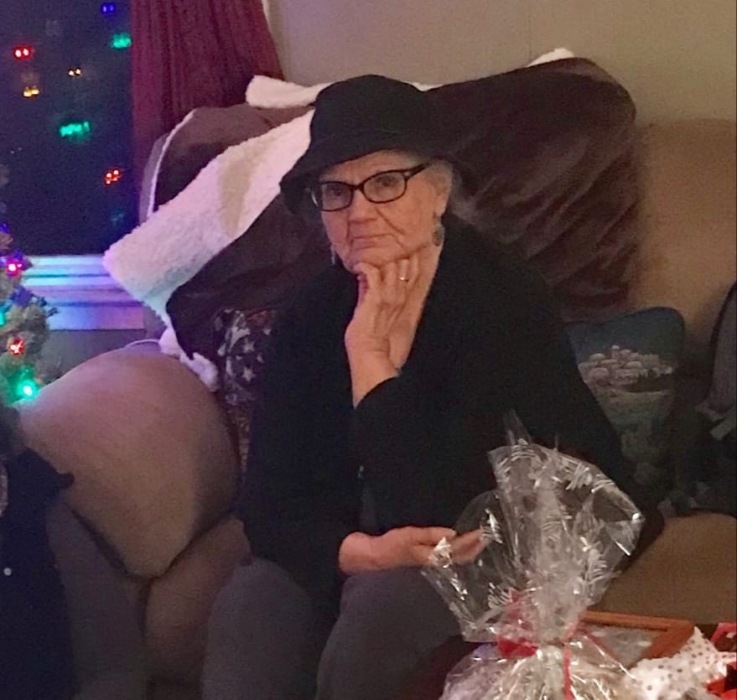 Barbara Jean Vallette Shafer, of Winfield Park, formerly of Pompton Lakes, NJ, passed into Glory the morning of March 27, 2019. Born on Staten Island to Raymond and Mildred (nee Attlesey) Vallette on July 26, 1941, Barbara’s youth was spent in Cranford and Winfield Park, NJ. In Junior High, Barbara left Winfield Park and entered boarding school at the Bob Jones Academy in Greenville, SC. Once graduated, she attended Shelton College in what is now known as Skylands Manor in Ringwood, NJ. 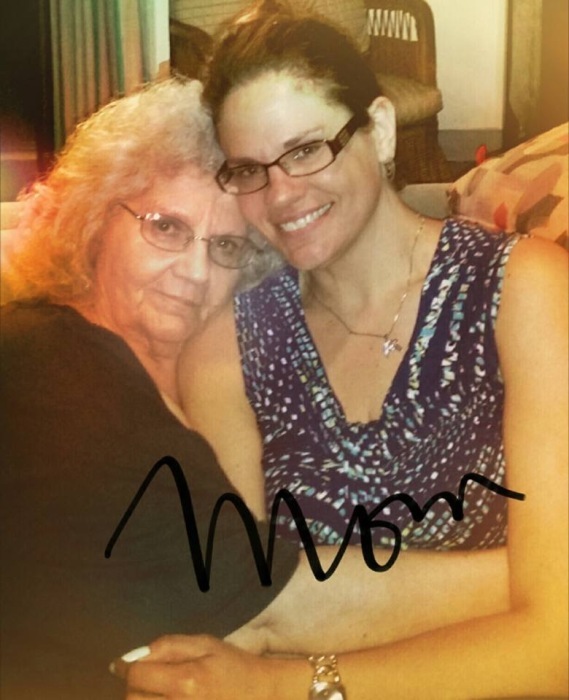 There, Barbara earned her degree in English Literature while making many life-long friends. After earning her degree, she worked on graduate courses at Temple University in Philadelphia, PA, in 1963, and accepted her first teaching position for the West Milford School District. Barbara married shortly thereafter and put her teaching career on hold while she raised her young children. She briefly returned to teaching at Calvary Temple’s Academy in Wayne, NJ, and then spent the final three decades of her career at Dawn Treader Christian School in Paterson, NJ teaching the 6th, 7th, and 8th grades. 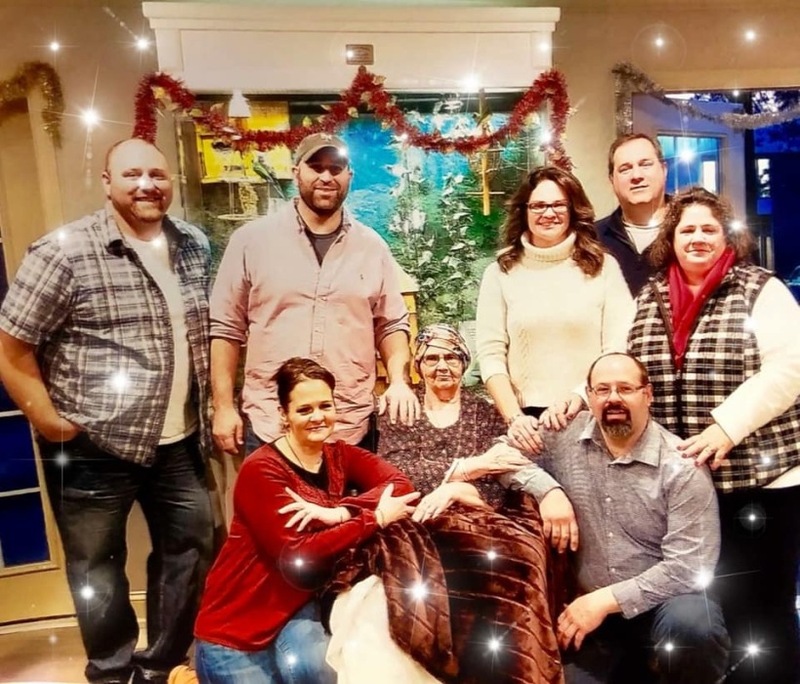 Although she officially retired from the classroom a decade ago, her home remained a place for learning, as she held Sunday School classes for her grandchildren, and even homeschooled one of her grandsons in Junior High. A staunch conservative, ardent debater, and life-long writer, she will be well-remembered by all whose lives she touched as accepting nothing short of excellence, and for possessing the rare combination of both wisdom and caring in her classroom. While education was her vocation, it was also her worldview. Barbara never stopped learning, and never stopped passing that learning on to others. Her vocabulary repertoire was surpassed only by the sheer quantity of books that she read and collected, which was evident by her extensive libraries both at school and at home. Second to her love for books and knowledge would be her affinity and collection of swans. 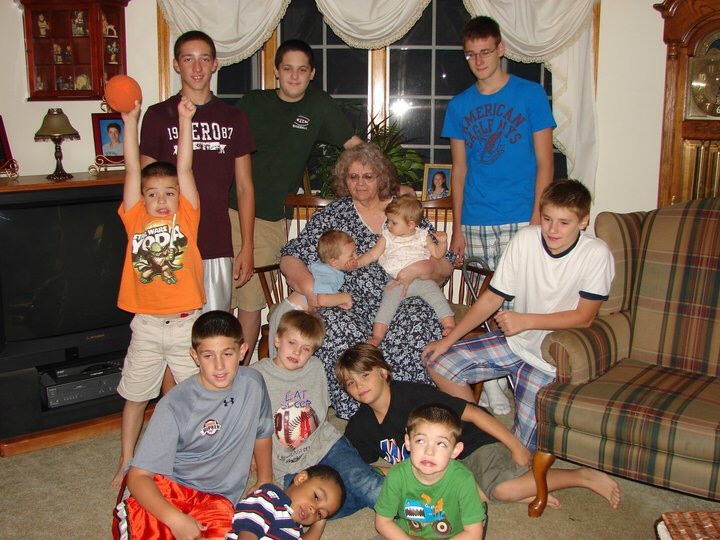 But it is her children, and particularly her grandchildren, that Barbara most adored. If you knew her more than several minutes, you knew a story about at least one of them, be it their accomplishments academically, on the playing field, or as a decent human being. She was one proud grandmother. While not a sports fan by nature, her favorite teams became whatever ones her grandchildren played for, or whatever professional game they were currently attending, so that she could later share in the sweet victory or lament the loss of the game with her kids. Barbara was preceded in death by her parents, Raymond and Mildred Vallette of Winfield Park, NJ. She is survived by her brother, David Vallette of North Adams, MA, and her children and grandchildren: David and Susan Shafer and family of Pompton Lakes, NJ; Pamela Shafer and family of Grand Rapids, MI; Valeri Shafer and family of Winfield Park, NJ; Deborah and Steven Haagsma and family of Ingersoll, Ontario, Canada; Raymond and Lisa Shafer and family of Winfield Park, NJ; Mark Dyer and family of Grand Rapids, MI; and Jason and Lauren Dyer and family of Winfield Park, NJ; and a stepson Stephen and Terry Shafer and family of Greentown, PA. 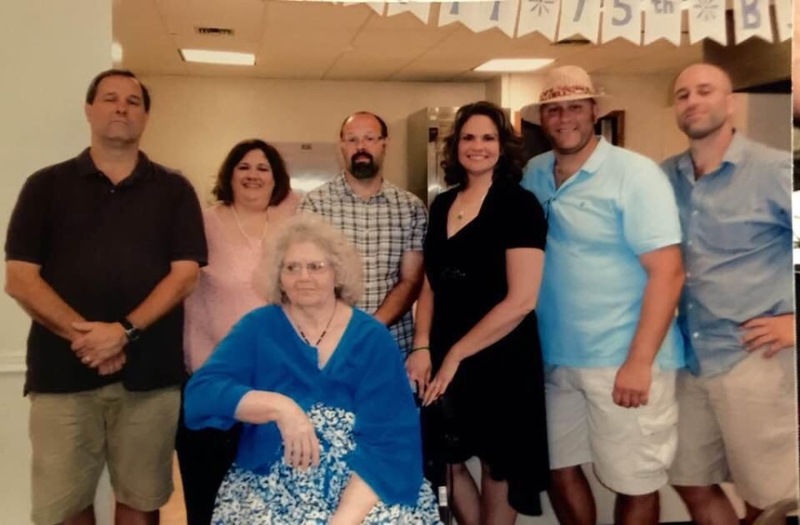 In lieu of flowers, donations may be made to World Vision in Barbara’s name, a mission dear to Barbara’s heart, or to Barnabas Health Home Care and Hospice, Visiting Nurse Association of Central Jersey Home and Care Hospice.